Alexandria Duval: Did She Murder Her Twin? 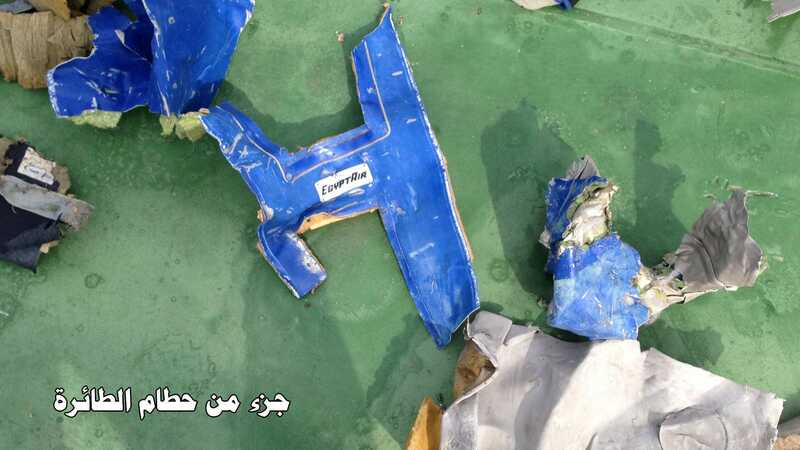 Blast aboard EgyptAir plane before it crashed in Mediterranean Sea ? 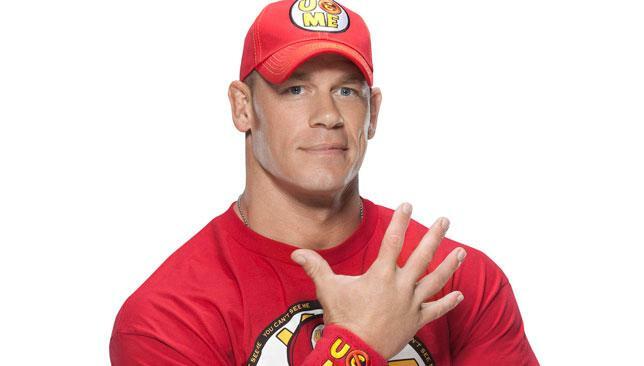 WWE Rumors: John Cena, A.J. Styles to fight for SmackDown championship?